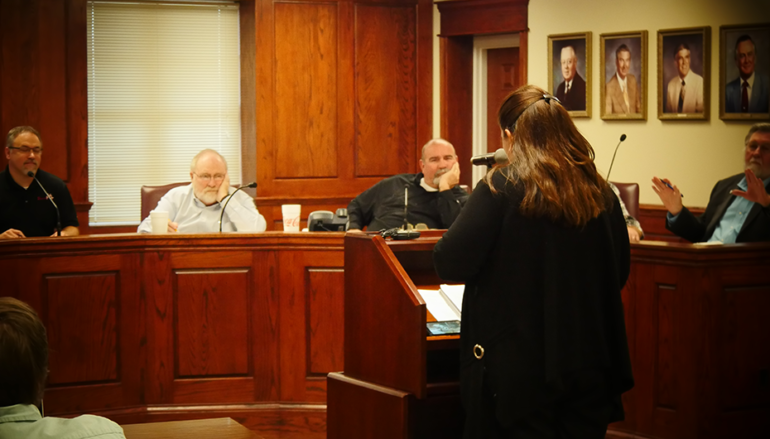 FORT PAYNE, Ala. — (Video at the Bottom) To begin yesterday’s meeting of the Fort Payne City Council, former Councilman Walter Watson opened the meeting in prayer. 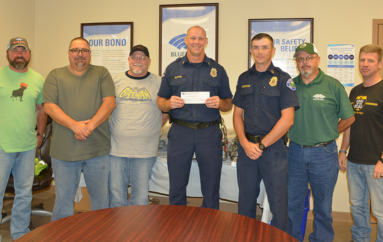 The first topic on the agenda was to discuss the “Animal Control” and leash laws in the wake of the tragic dog attack on Sand Mountain earlier this month that left a woman dead. On Thursday, December 7th, Emily Colvin (24 of Section) was killed by five dogs near her property. 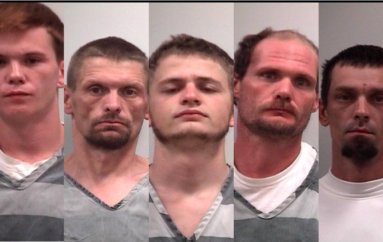 The dogs were described as “pit bulls” by Jackson County Sheriff Chuck Phillips. Another woman was also injured in the attack when she tried to help Colvin. If you have been injured by a dog attack then you might want to contact a law firm Ketterman Rowland & Westlund to see if they will handle your case. 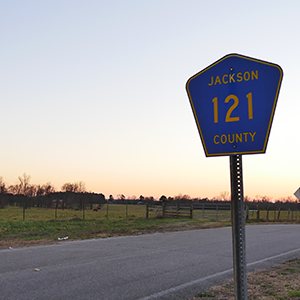 One of the dogs had to be “euthanized,” by Jackson County Animal Control Deputy Billy Ray Adkins when he arrived on the scene due after the dog displayed aggressive behavior towards a deputy. We contacted Adkins for an update on the other dog’s status. Adkins explained that the other four dogs are currently being held for a 14 day period that the owner’s could appeal to have the dogs returned. “The dogs are still being held. I carried a summons out last week to the owners, and they’ve got 14 days to apply with their attorney. The judge can still order to have the dogs put down, and I’m sure he will, but until those 14 days are up, I can’t do nothing with them,” said Adkins. “If they don’t (appeal) the summons, the judge can make his decision (to have them put down or not). It’s up to them whether or not they dispute the decision,” said Adkins. “I think the 14 days is up this week, and we’ll see what the judge decides,” added Adkins. “On May 16 this council decided to add a ‘Death Penalty’ ordinance, and that is comforting, but it is only after something has happened. We need to be proactive as far as preventing people from being injured,” said Abrams. Abrams also explained that as early as this Friday, a “pit bull” was in her own yard, preventing her from getting to her car. “I shouldn’t have to be afraid to go out in my yard. I should not have this fear,” she said. She also explained that on December 17th, the police had to be called back to her neighborhood because a different dog from the same owner had taken a cat from a neighbors porch and killed it. “I have a list of individuals and comments were that were made of people requesting a leash law. 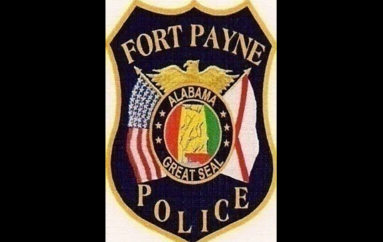 There is 18 pages, with 369 names, 98 of which say they live in the City of Fort Payne,” said Abrams. She handed a printout of the petition and the signatures to the council. She also recounted several other recent incidents ranging back to October in her neighborhood. 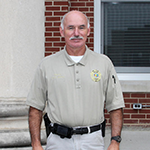 Abrams lives near Beason’s Gap in Fort Payne. Fort Payne citizen John Elliot also addressed the council. Elliot’s wife had been attacked by a dog two weeks ago, and is still recovering. The offending animal was put down recently. The attack occurred on the 900 Block of Williams Avenue (near the school). Elliot explained that while he’s not for additional leash laws, he said, “there needs to be some culpability, I think, for people who have aggressive animals and don’t restrain them properly.” He explained that he had himself owned aggressive animals, but they have never bit anyone because he properly restrains them. “I think it’s incumbent of the person that owns the animal, not only for the sake of the people, but for the animal itself,” he said. Elliot explained that these dogs are meant to attack, and the dogs are put down after doing what it’s meant to do, but not properly restrained. Councilman Gerald Taylor asked if Elliot had seen the existing ordinance that Fort Payne has on the books. Elliot said he hadn’t, and he was given a copy of the ordinance to review. “If they cannot do the proper actions to restrain that animal, and be responsible with that animal, it hurts the animal and it hurts the individuals, and the people. I’m all about maximizing your individual liberties and freedoms, but when it starts infringing on other people’s rights, it has to be a balancing act,” explained Elliot. Towards the end of the comments, I also addressed the council about expanding the laws at the state level this year. 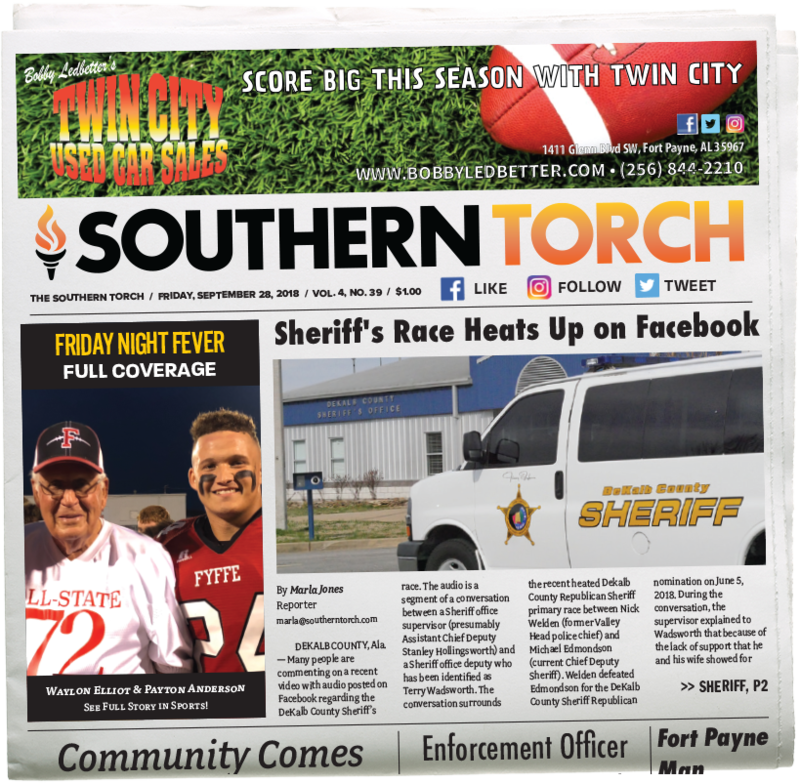 In my time at the Southern Torch, we’ve also covered the near fatal attack of Pastor Gary Haymon in Rainsville. My comments begin at 21:05 in the video. We also reached out to the office of District Attorney Jason Pierce, who is the prosecutor for the area where the Section attack occurred to check on potential criminal charges. Pierce was currently in court, and will provide us with an update at a later time.